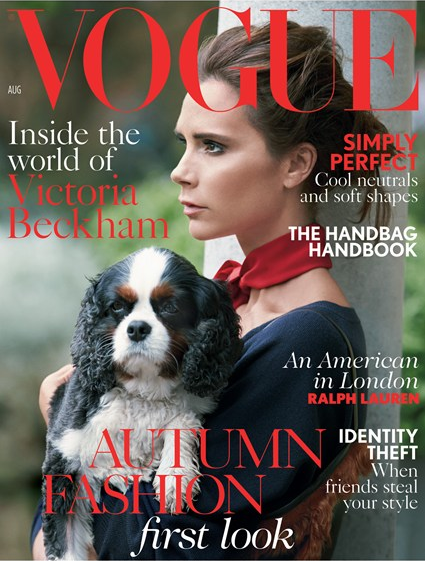 British Vogue's August 2014 Issue... hits the newstands this weekend... happy FOJ weekend reading! I'm with 1stdibs, and I'd love to find a way to connect—I'm having trouble tracking down your email address. If you're interested, please email social@1stdibs.com for more info.